Volgograd State Medical University (VoISMU) was set up in 1935. The Public University has risen as a center point for comprehensive healthcare education, medical practice, and innovative work. Volgograd State Medical University is situated in a city called Volgograd which is situated in the southern part of Russia on the west bank of the Volga River. It began as Stalingrad Medical Institute established in 1935. In 1993 it got the status of the Academy, and in 2003 it was allowed the status of the University. It is right now headed by the conspicuous Russian researcher, Academician of the Russian Academy for Medical Sciences, Professor Vladimir I. Petrov. The university is recorded in the WHO list of world medical schools and furthermore in the International Medical education index gave by FAIMER. The University is authorize for the teaching of both Russian and abroad students. It gloats of a very qualified teaching staff, propelled analysts and experienced doctors. The University has been preparing international students since 1962. Since 2000 the Volgograd State Medical University has a chance to educate foreign students in the English language. 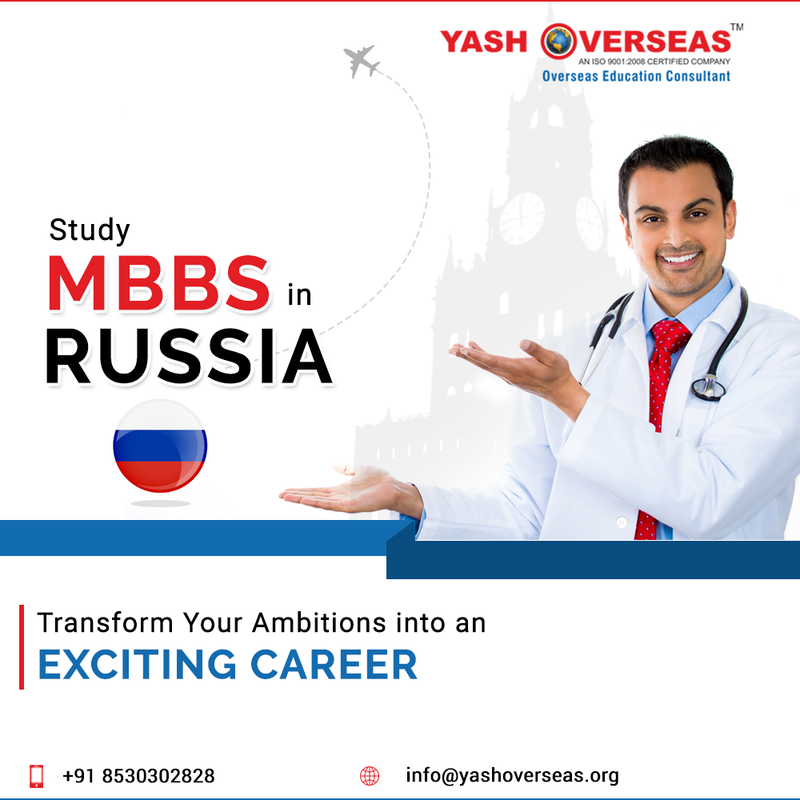 Why Study MBBS in Volgograd Medical University in Russia?